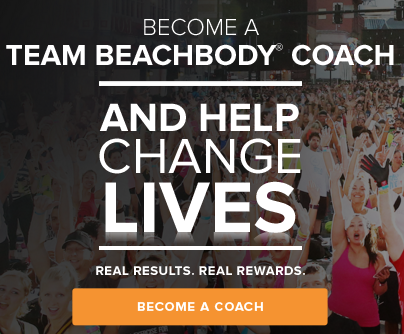 Being a Team Beachbody Club Member has made working out fun again for me. I am an active, enthusiastic MDB Club member who appreciates all of the benefits of membership and uses the tools, information and support available to us to be highly successful in my fitness program. 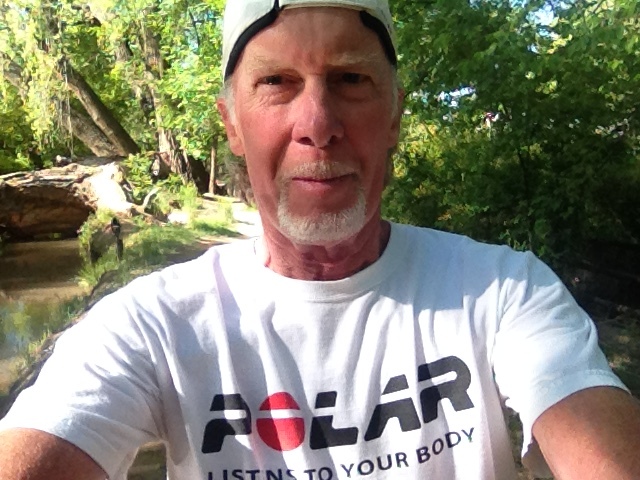 If you would like to read my story of how Working Out Just Got Fun Again, please click here. 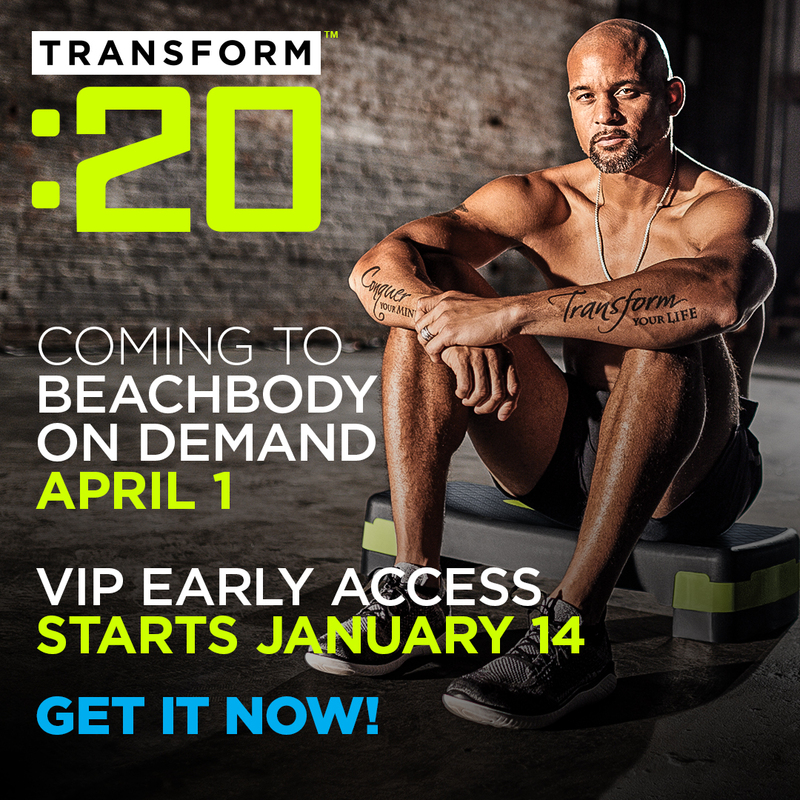 Join the Team Beachbody Club where you can get fit, lose more weight, win prizes for your transformation - plus, have fun working out again!. No more dreading workouts, no more excuses - just the results that you want and more time left over for family and friends. I know, because being a Team Beachbody Club member means to me that I don't have to struggle to get results like I used to. It means that I can do a fun workout, get the results that I want, interact with other members and have lots more time left over that I never had before. Join the Club today and get access to all these VIP benefits . . .
Full access to the WOWY SuperGym™, where you can schedule your workouts, track your progress, and be eligible to win cash and prizes up to $1,000 a day. Have Workout Buddies in the online gym to keep you motivated and inspired. 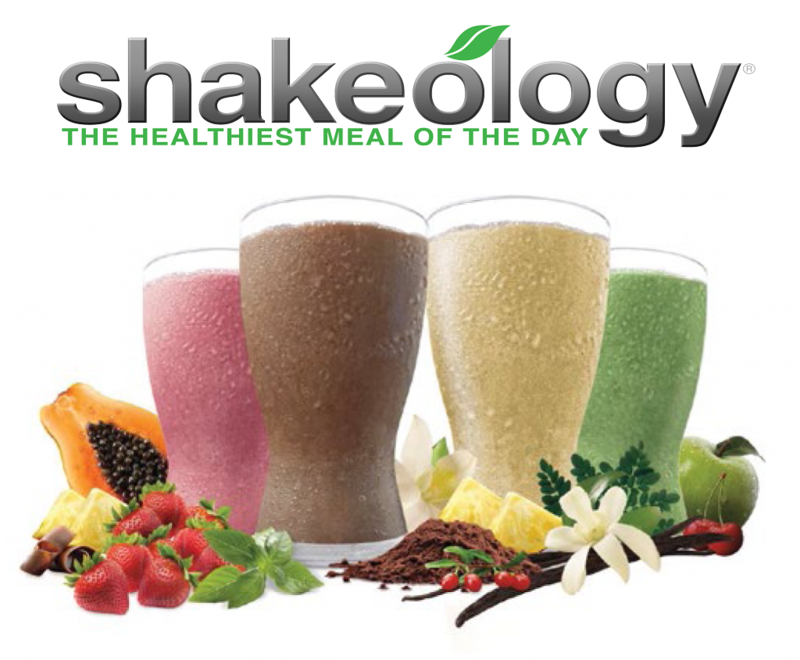 Get a 10% discount on all Team Beachbody products including workout DVD's, fitness programs, nutritionals, supplements and fitness accessories. Become eligible with your success story to win the grand prize of $25,000 in the Million Dollar Body Game. Chat live with your favorite Trainers in the exclusive VIP Chat Room. Full access to nutrition articles and tips to make healthy eating simple and satisfying. Full access to fitness articles and tips to help you maximize your workouts. Full access to exclusive videos on Trainer Tips, Healthy Eating Tips, Style Tips, and Healthy Lifestyle Tips. Beachbody News Network videos for all the latest Team Beachbody headlines and Million Dollar Body Game winner updates. 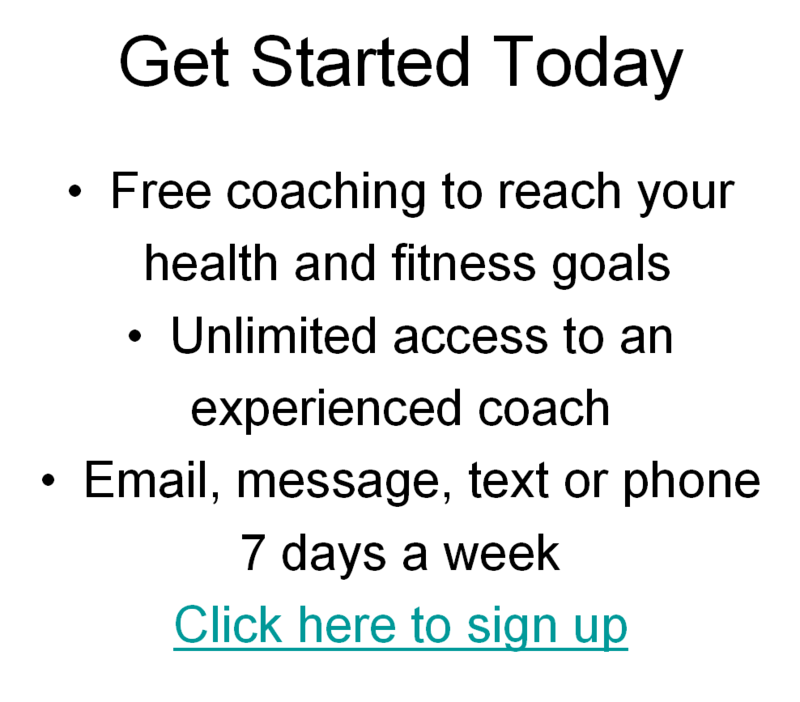 Full access to the Team Beachbody Message Boards to get answers to questions and meet new friends. 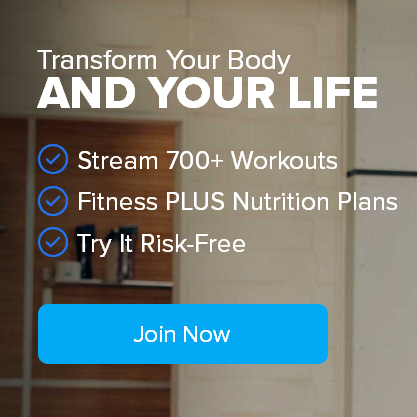 Access to the Cooldown Chat Room, to chat live with other Team Beachbody members after your workout. Claim Your RISK-FREE TRIAL Today! Enjoy all these benefits RISK FREE for 30 days for only $2.99 a week, billed $38.87 quarterly in advance to the credit card you provide. You can cancel anytime during your first 30 days and receive a FULL refund, or you can cancel anytime thereafter to avoid future charges but keep your surprise gift valued at $20.00 just for trying. 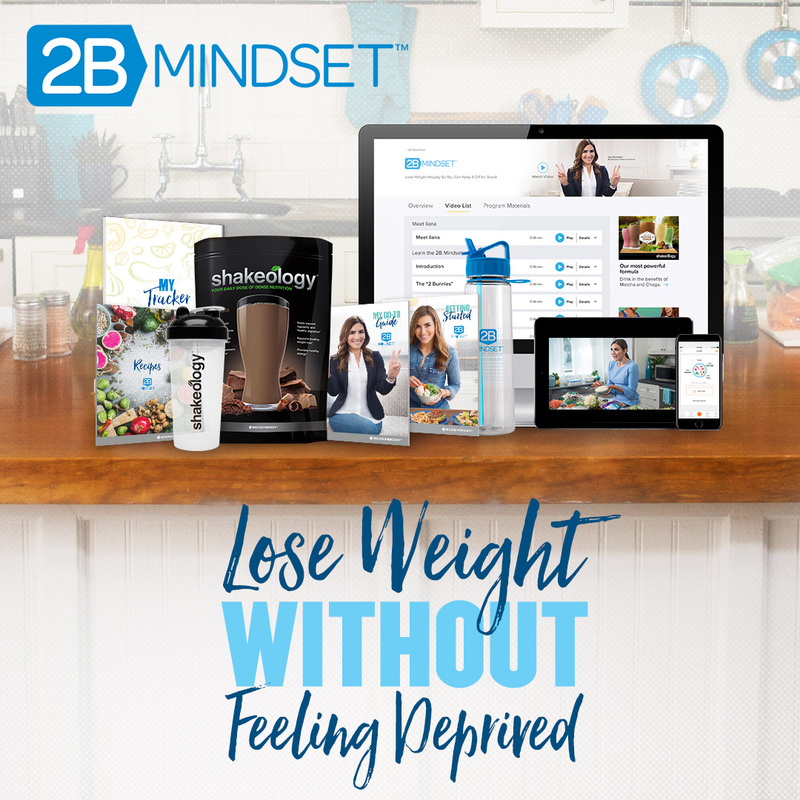 *Note: The Team Beachbody contest and sweepstakes, member discounts, and personal Coaches are currently available only to US residents.